It feels surreal, almost, being here after some unexpected absence. It wasn’t deliberate, however I have come to accept that these things happen. After much unplanned happenings, I ended up baking this muffin. Infact the plan was to bake a biscuit that seem to be cute. Then I ended up baking this. Funny is I used Kamalika’s Cinnamon Sugar that she gave us a year back. Talk about testing shelf life! This was stocked a year back and I finally got around using it. I wanted to use apple, seems funny that my fridge finally decided not to have some stocked. Apples and Pomegranate are stocked all through the year in my fridge, except some stay put because I tend to think that I need to use them in my cooking. 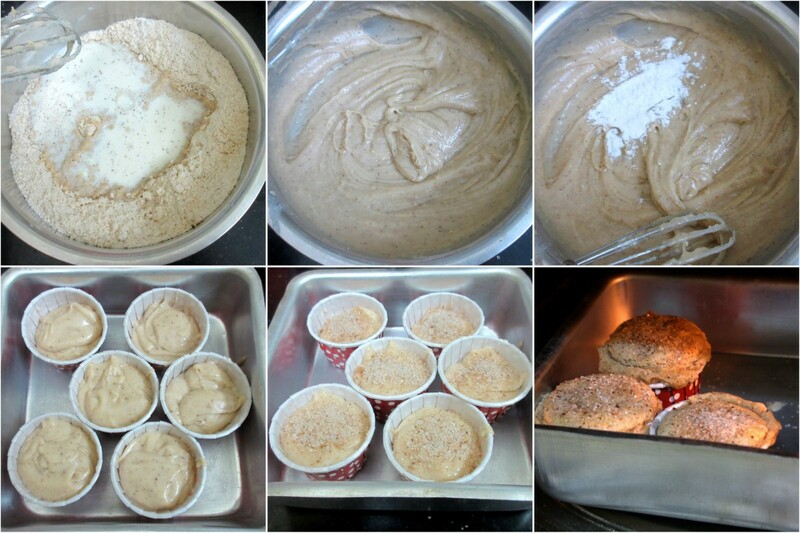 So I decided a while back that I will not stock these anymore and sad me, I ended up baking a plain cinnamon muffin. 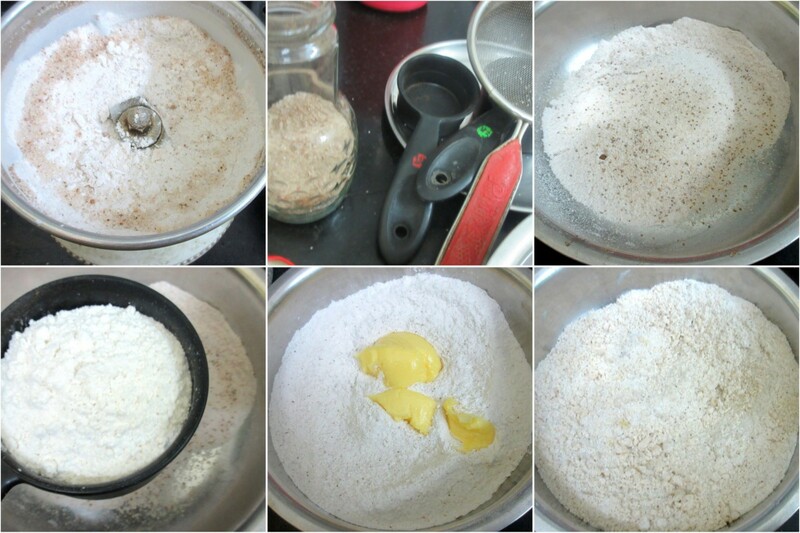 In a bowl, take the cinnamon sugar and add soft butter, flour and mix together. Then add the milk slowly to get a dropping consistency. Finally add the baking powder and mix well. 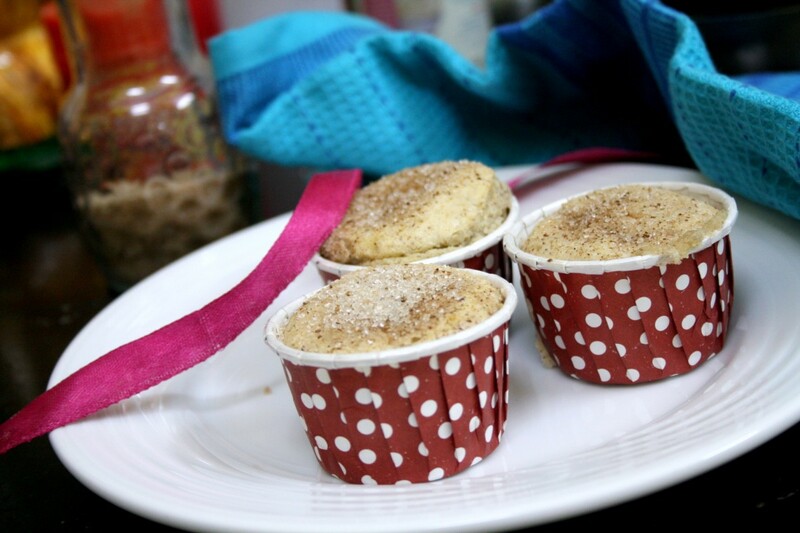 Take your muffin that you are going to bake, fill to half and bake in a pre heated oven at 185 C for 15 to 20 mins. The ones that were half filled got baked by 15 mins. Those that doomed, took 20 mins. I bet that cinnamon flavor makes these muffins yummier. 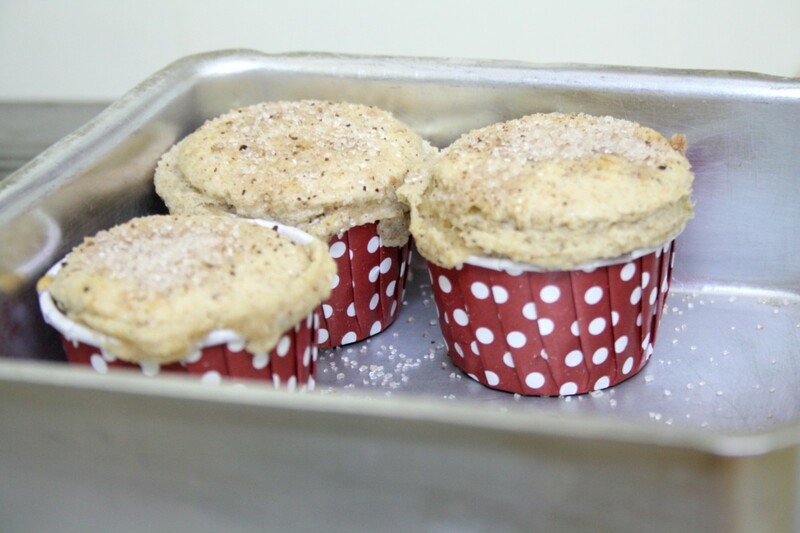 Love cinnamon flavor in muffins.Looks perfect. 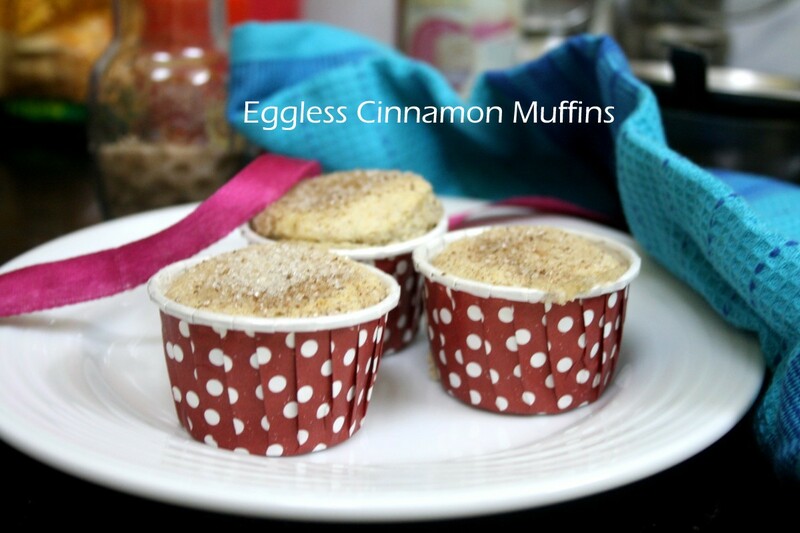 Just love cinnamon flavoured bakes, am sure this one is my kind of muffins. I still have Kamalika's cinnamon sugar. Have to use it. Your muffins look very nice. My little one is crazy about cinnamon. She will love this.